Arrowbear Lake is an unincorporated community in San Bernardino County, California, United States. 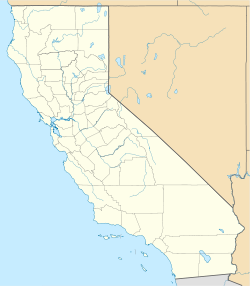 Its altitude is 6,086 feet (1,855 m), in the San Bernardino Mountains. The town gets its name from the fact that it lies half way between Lake Arrowhead and Big Bear. ^ "Arrowbear Lake". Geographic Names Information System. United States Geological Survey.